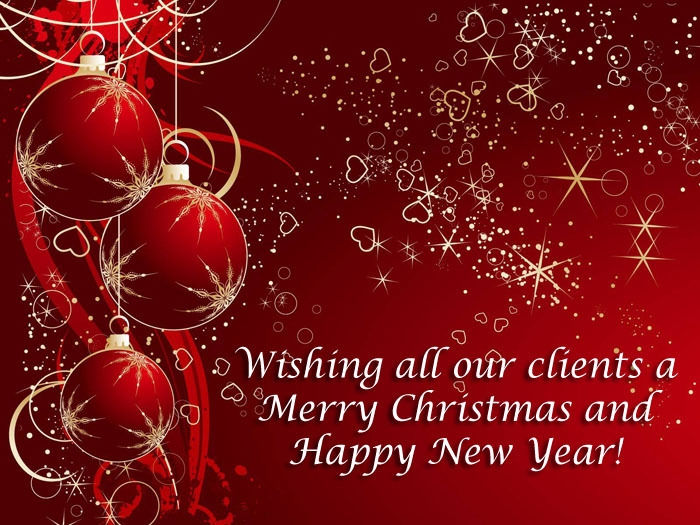 Wishing all our clients a Merry Christmas and Prosperous New Year! Please note that there will still be a 24 hour support ticket system in operation during our closing times. All tickets will be answered in a maximum of 4 hours during this time. 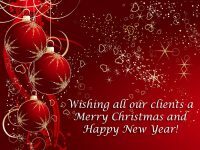 Keep a look out for lots of new offers in the coming year!